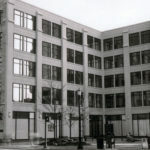 A 25,000-square-foot office and retail building in Evanston, Illinois. 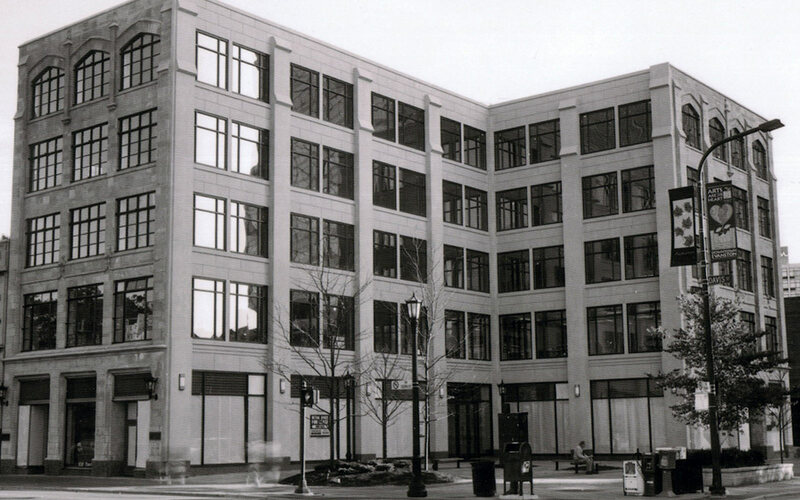 Montero Partners, Ltd., along with Davis Street Land Company, purchased this historic-quality building in December 1998. A major renovation was completed which included new curtain wall, HVAC, lobby and common area upgrades. The property is currently 100% leased. The property was sold in June 2017.